The Decisions tool lets you set up rules to filter the results of a report. 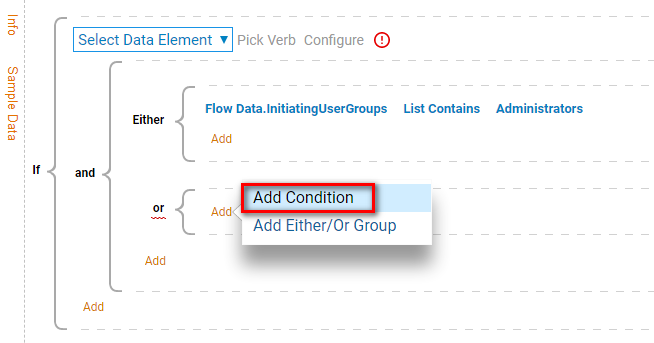 In a business environment, filtering reports may be useful for refining large sets of data, for example groups of users. 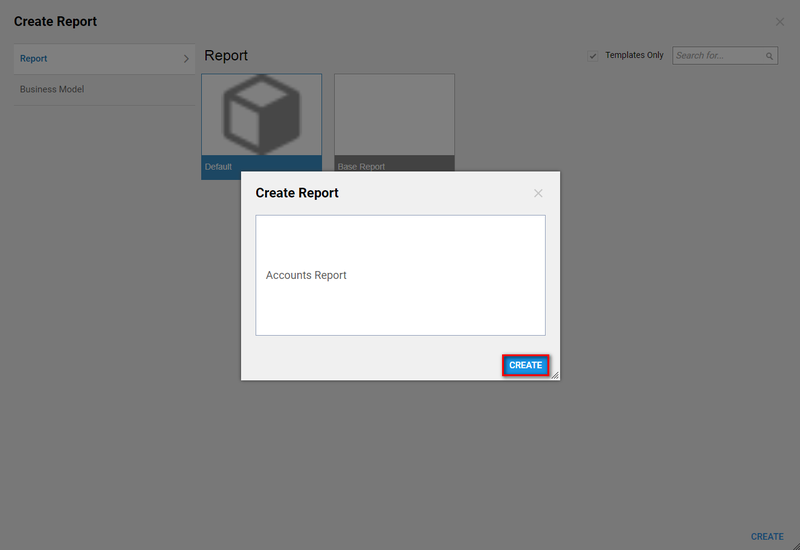 Standard report filters (for example, the Created By Me	filter) let you filter reports quickly and easily. 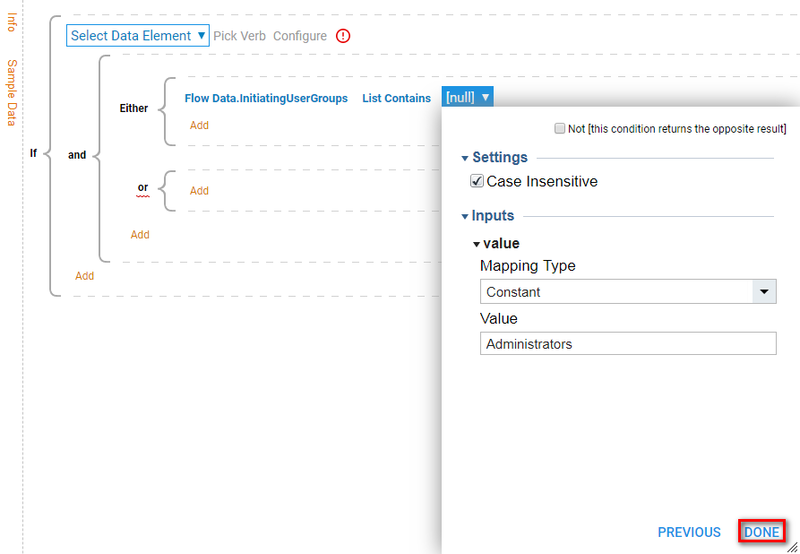 However, if no standard filter exists for the function you have in mind you can create a custom rule filter. 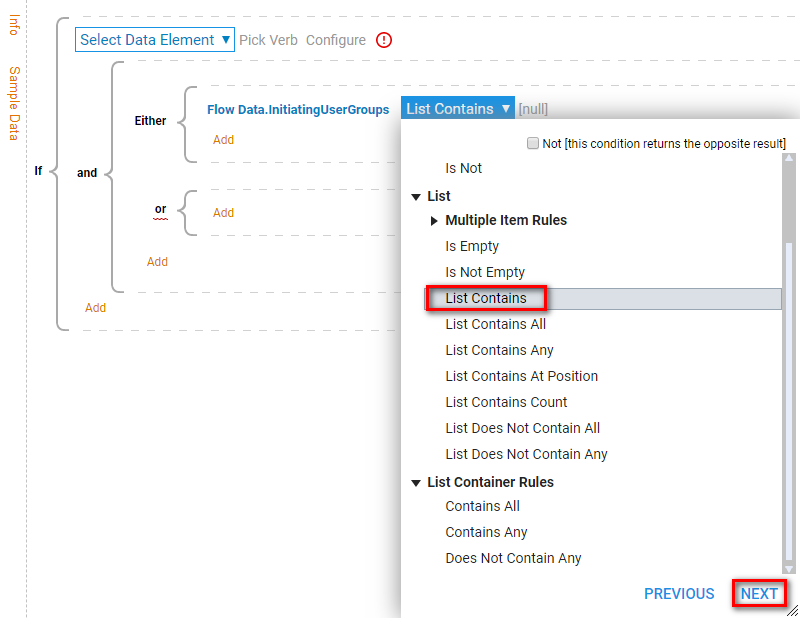 This example creates a custom rule filter. 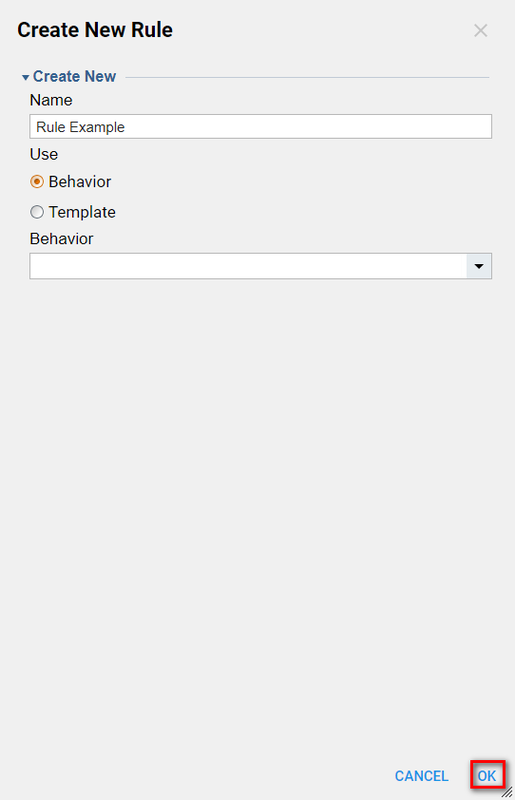 This example will demonstrate filtering an Accounts Report based on whether the current user is an administrator. Our Report will return all users if the current user is an administrator, or will show only the current user. In the tool, under My Designs,	open or create a new Designer Folder. At the bottom of the panel, click Create Report/Page > Create Report. We name the Report and clickOK. 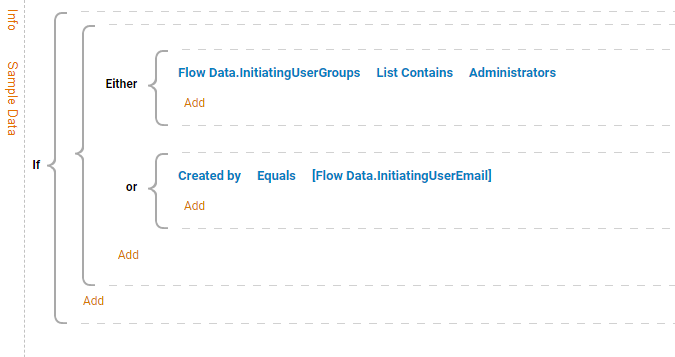 In the Report Designer, under Data Sources,	click Add	then search for the Account Data Source. Select it and click Close. Next, under Data Fields,	click Add	and search for Email Address	, Created on Date,	and Created By	fields and add them to the report. Now we will create the custom Rule Filter. Under Filters	click Add > Infrastructure > Rule Filter. 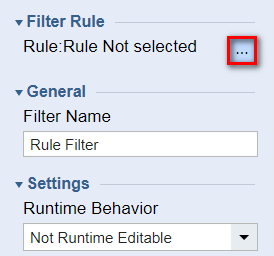 Click Rule Filter,	then in the right panel under Filter Rule	click [...]. Name your rule and click Create. In the Create New Rule	pop-up, name your rule and click OK. 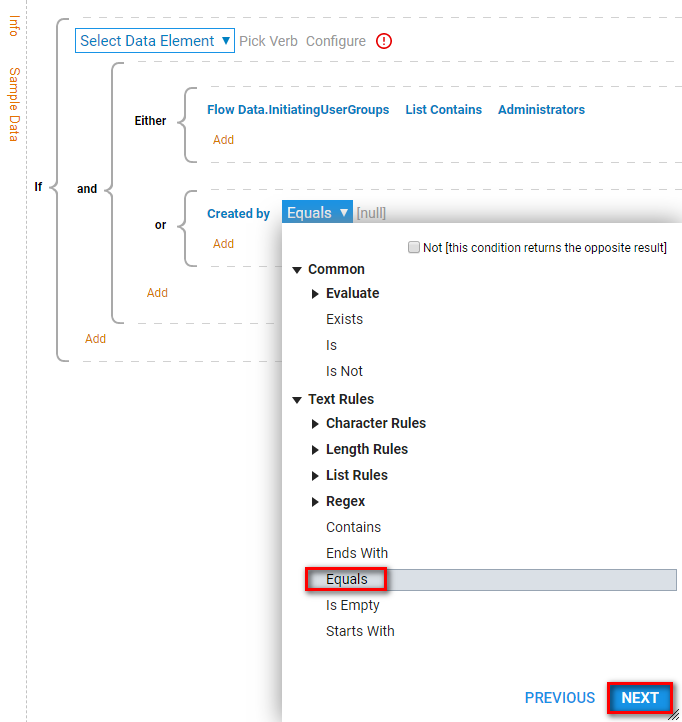 In the Start Rule	pop-up, under Rule Data,	click Show Editor. 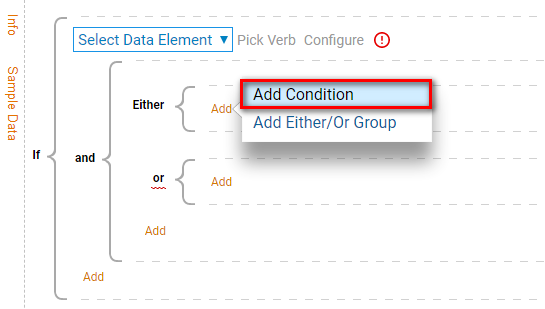 In the Data Definitions	pop-up, create a string type input data called "created by" then click Close. 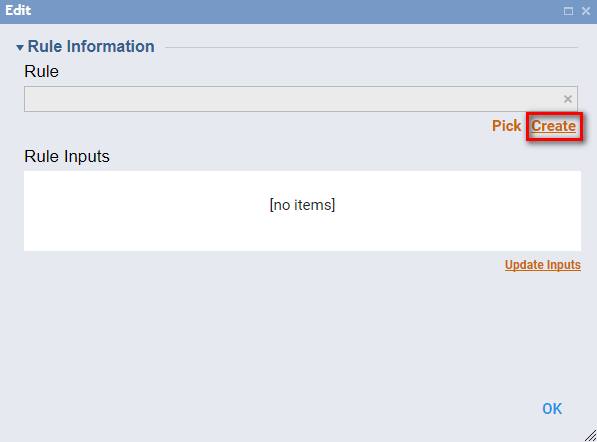 Now click Add Either/Or Group. 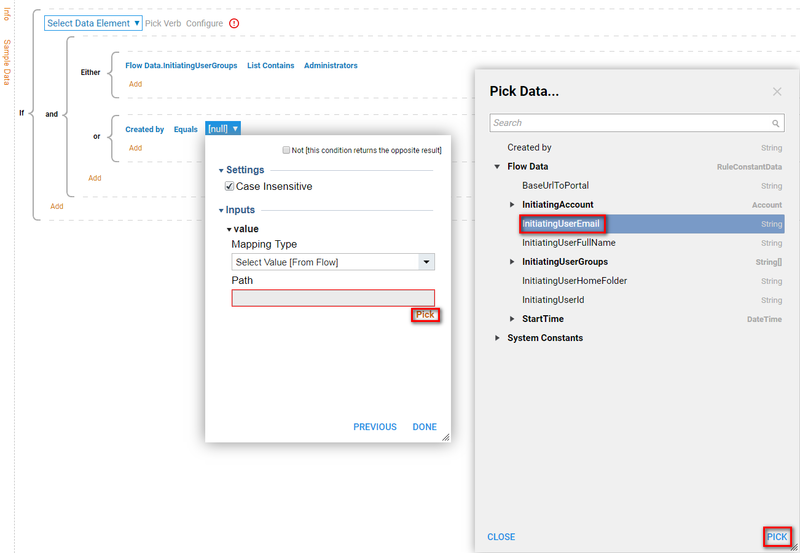 In the workspace, on the Either	branch, click Add > Add Condition. 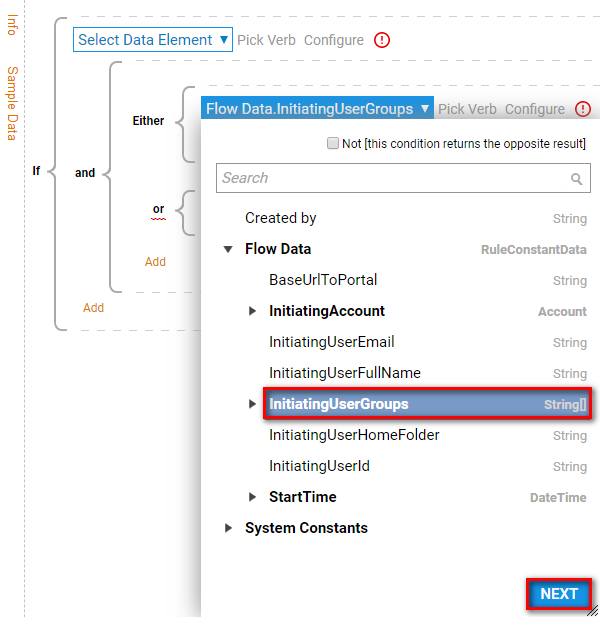 Expand Flow Data	and click InitiatingUserGroups,	then click Next. Under List,	click List	Contains	then click Next. Under Inputs > Value,	enter the value "Administrators" then click Done > Close. 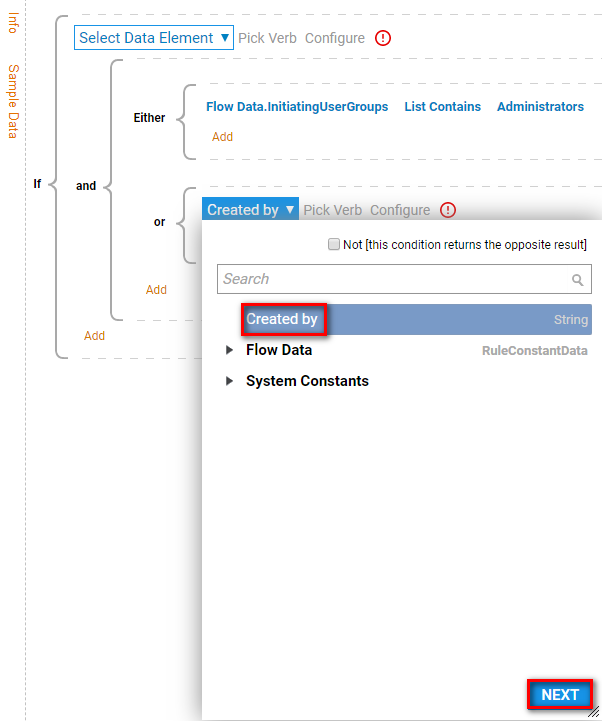 On the Or	branch, click Add > Add Condition. 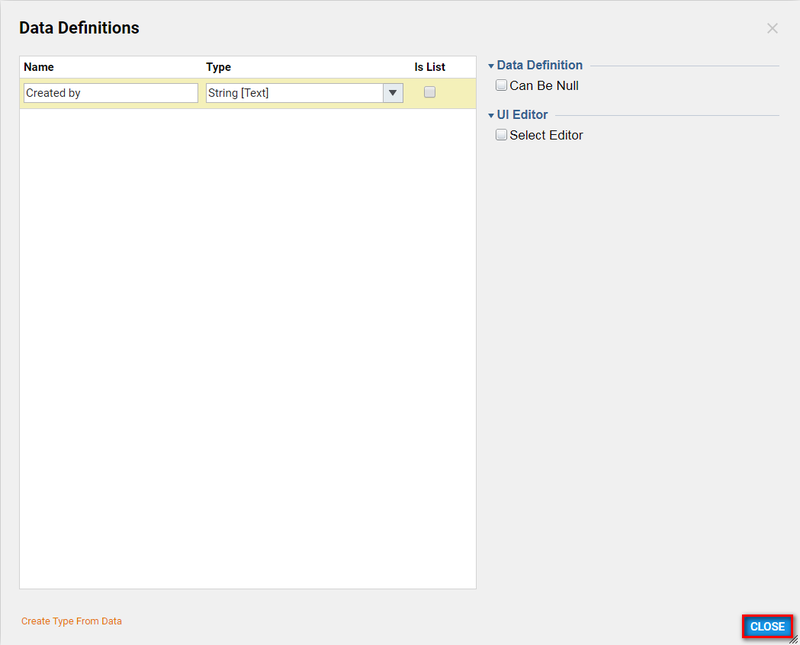 The "created by" input data appears at the top of the menu; click itthen click Next. Under Text Rules,	click Equals	then click Next. 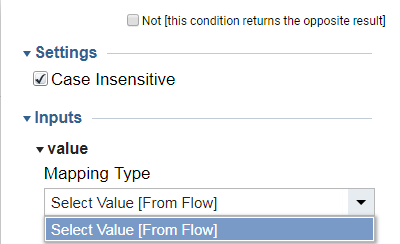 Under Inputs > Mapping Type	click Select Value [From Flow]. 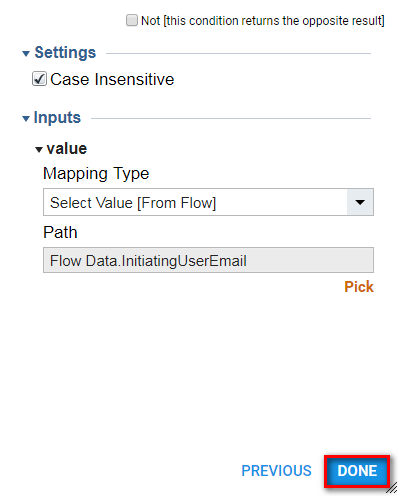 Under Path,	click Pick > Flow Data > Initiating Account > InitiatingUserEmail	then click OK > Done > Close. Save and close the Rule Designer. Now, when you run the Accounts Report , this custom rule will filter results based on the administrator status of the user.